Where to find affordable fashion. One of the pieces that women love very much and never fails to be in fashion is undoubtedly the dresses. I particularly love it, there are many different styles launched with each new fashion season and also those we always wear, be sure to find pieces for all tastes and occasions, a super strong fashion trend currently are the women's shift dresses that look great in any type of woman. They are versatile and can be used for work or weekend breaks. 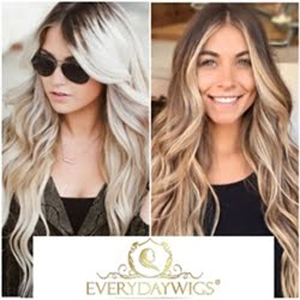 If you like to save money and get fashionable clothes with affordable prices, models inspired by the latest trend of fashion and differentiated looks ... I suggest you visit Fashion Mia, I selected some dresses that I liked the most to show you, check it out. I love this looser dress style on the body, it gets super feminine and elegant. The floral print is another thing I like a lot, jeans and basic black are not lacking in my closet. 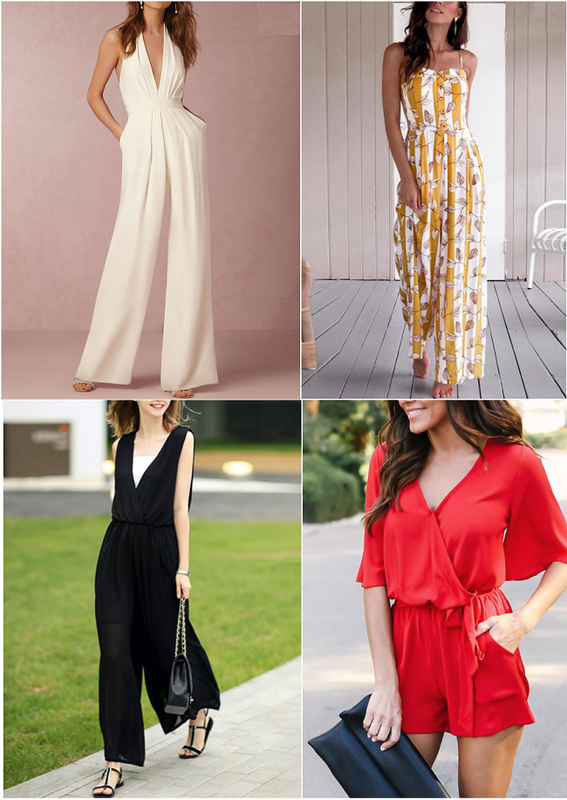 Another powerful trend that is increasingly becoming part of our lives are the jumpsuits, it is a piece derived from the dresses that make the look look very stylish and tasteful. We can find cheap jumpsuits online from the comfort of home, just choose your favorite model or even enjoy the low price to buy more than one. The long jumpsuits are great for lengthening the silhouette, making the look sophisticated and stylish in the right measure. The prints as always are very lovely and certainly a choice without mistake. For hot days, jumpsuits can be a great idea, as it leaves the look fresh and uncouth, can bet on strong colors such as red if that is your style. 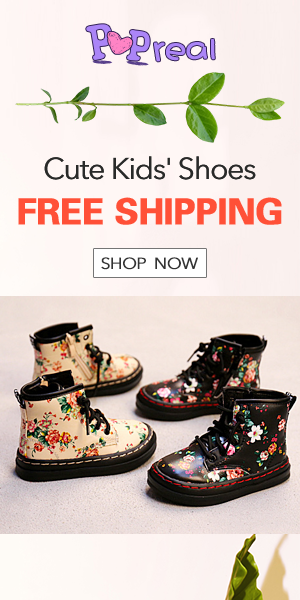 As I have said many others here on the blog, buying online may be the surest way to save and get the newest and most beautiful fashion trends, it is also possible to find greater availability of sizes and styles, often the stores no longer have the my size, but the websites are sure to find.